Mike studied engineering at UCSB and has been with SBAS&W now for 15 years. 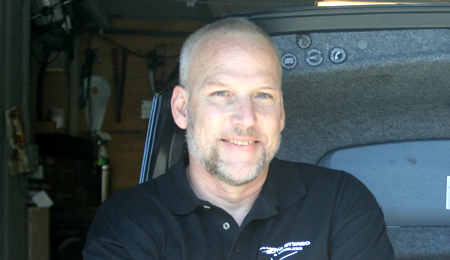 For several years he has been our lead man in both car audio and Verizon Wireless sales, as well as our head designer of our car audio and entertainment system installations. He has a depth of knowledge in both of these fields, which are now integrating together with the emergence of the smartphone and its way of integrating into the automobile. 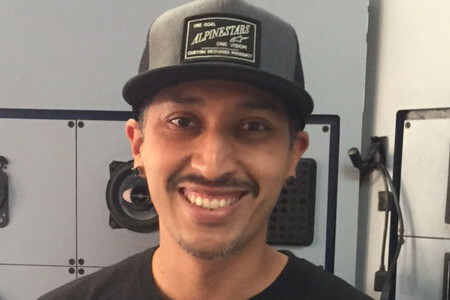 His passion for cars, specifically Hondas, carries over into his work, helping him gain expertise in the ever changing field of car audio installation. 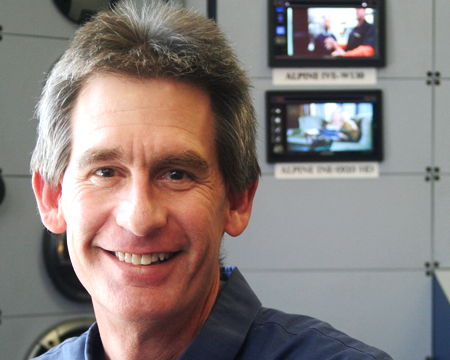 For these last 15 years, he has installed, integrated, serviced and created superior car entertainment systems.